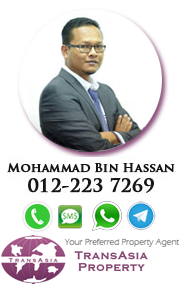 The unit in Condominium Prima U1 Shah Alam with the built up area 980 sqft with partial furnished. This unit currently tenanted and located at the level 8 facing Glenmarie. 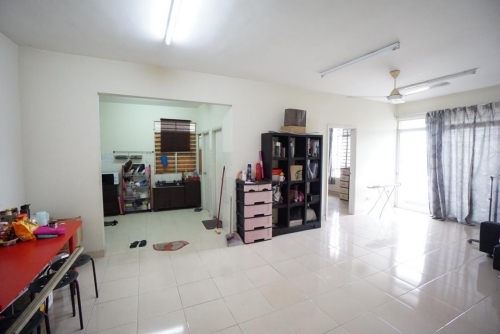 This house have large corridor space, facing KLCC and MSU Section 13 Shah Alam. The price below market value, very affordable and worth to buy it.